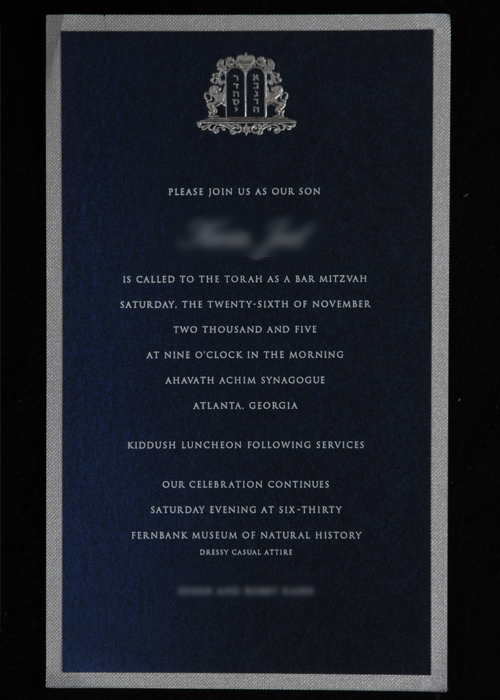 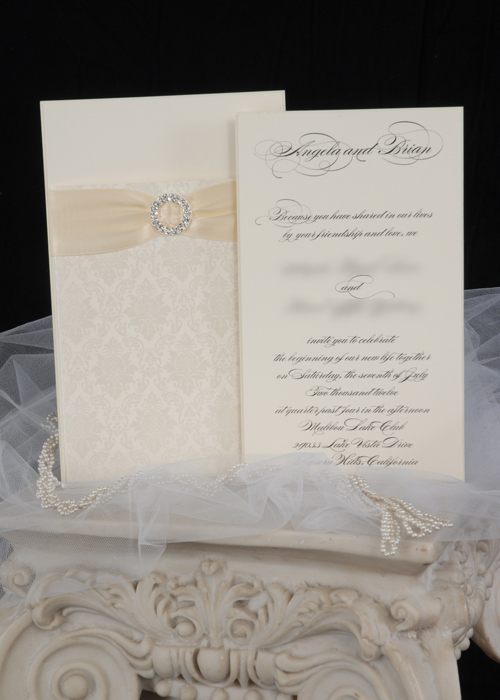 Of course, when choosing your invitations, style preferences come into play. 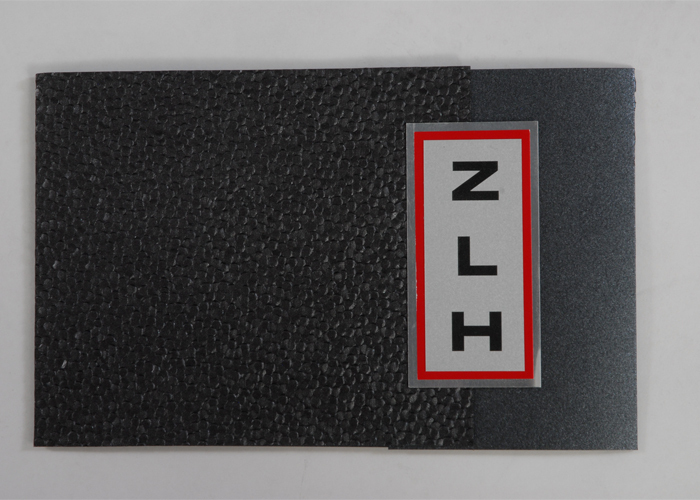 Whether you prefer a classic look or modern, you can start to narrow down choices on everything from design to the actual color choice. 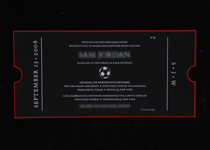 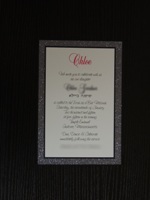 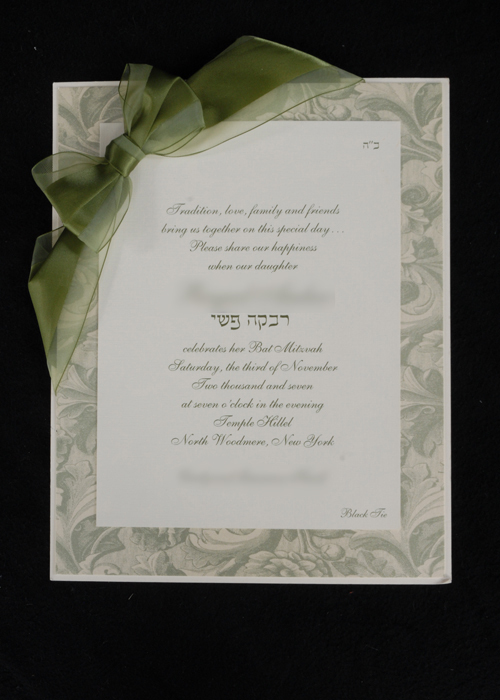 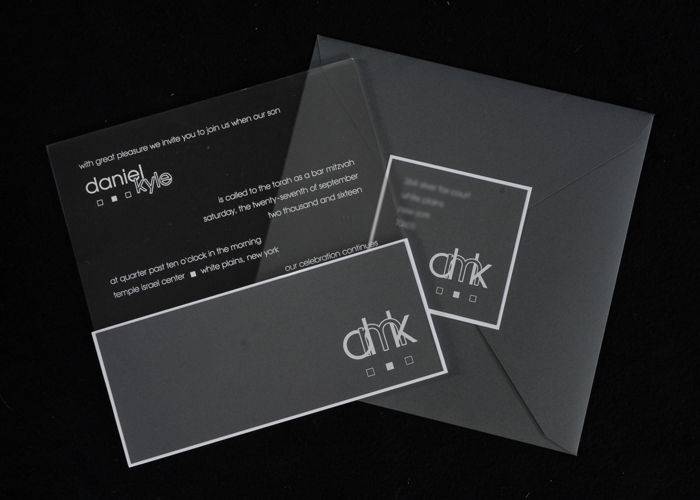 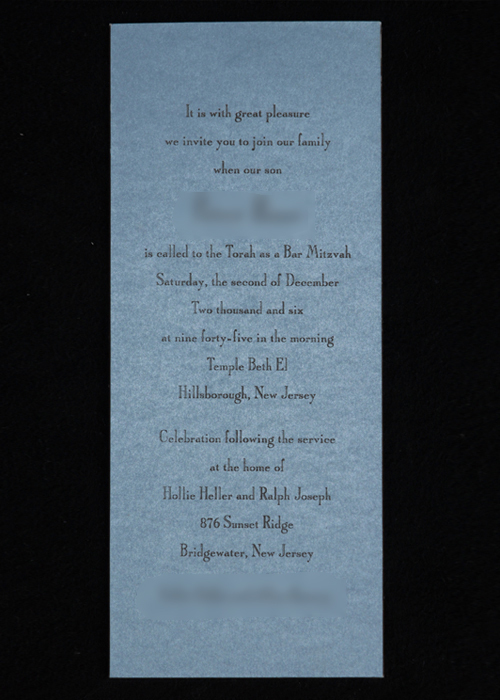 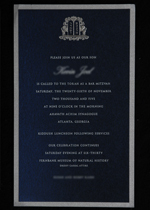 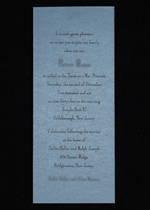 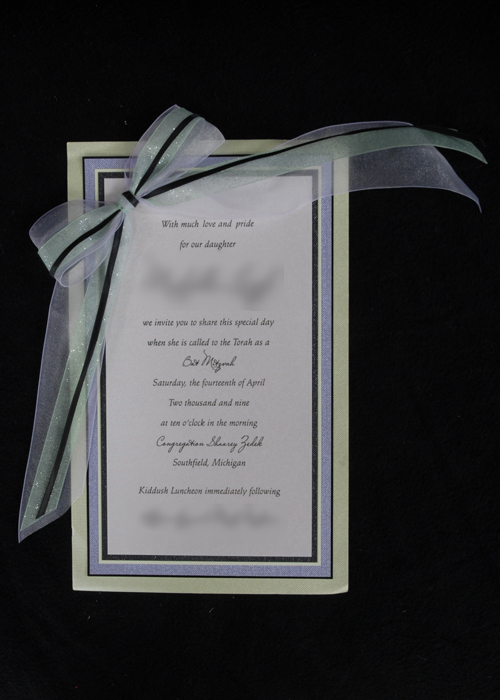 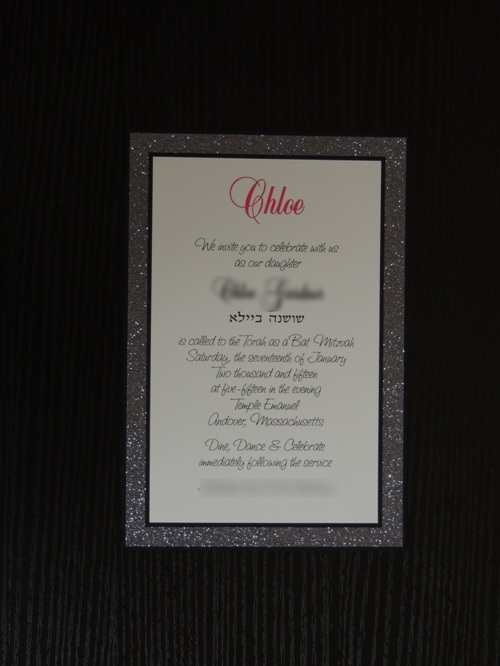 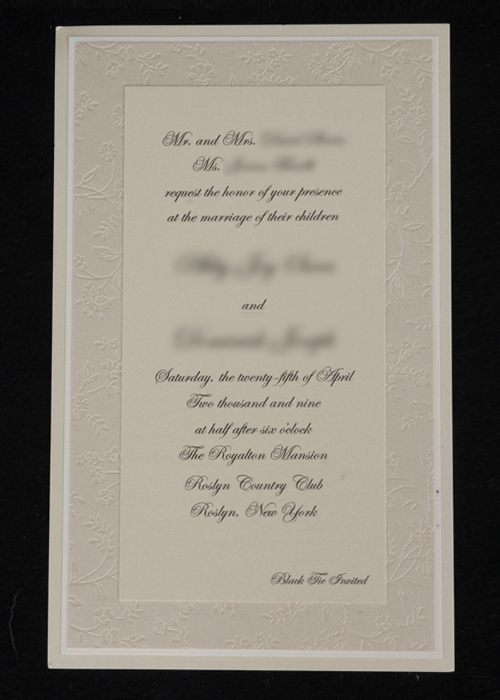 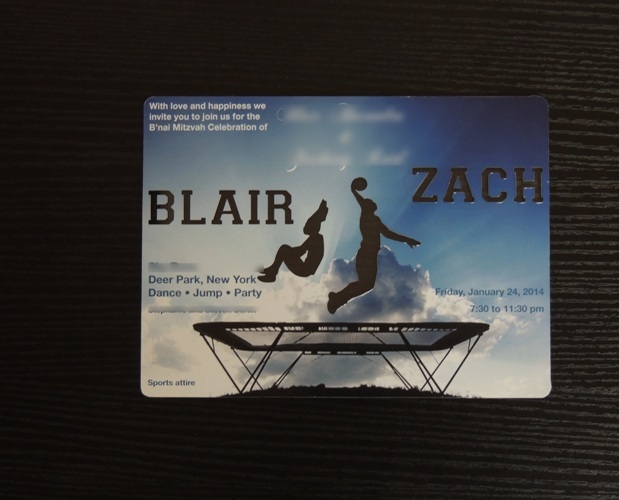 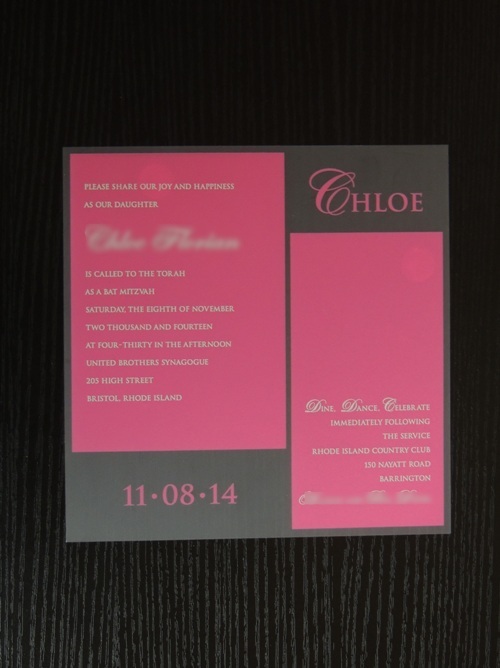 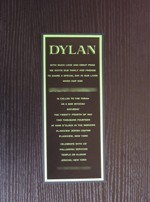 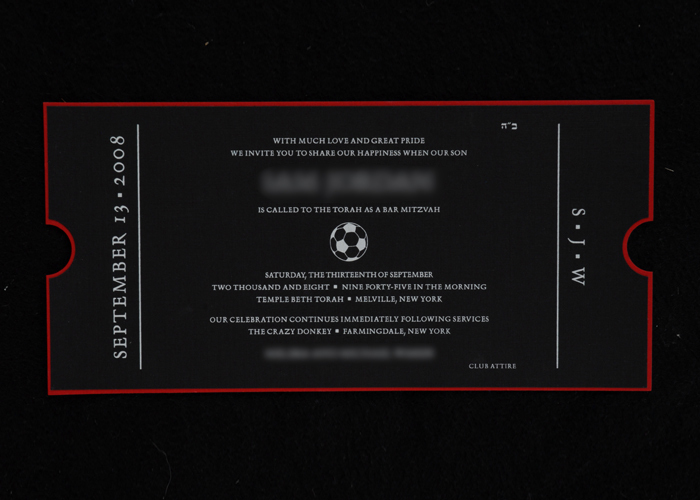 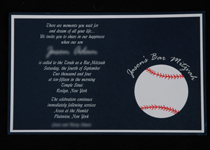 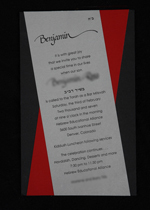 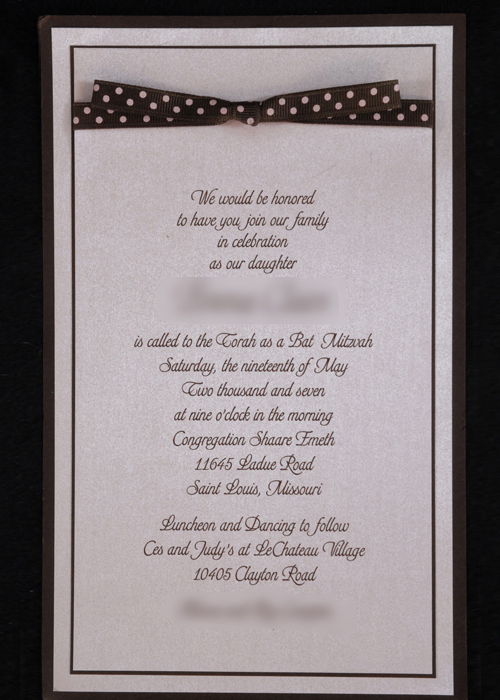 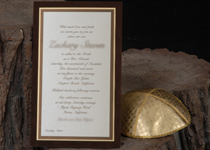 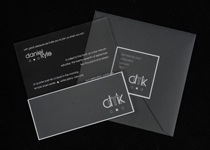 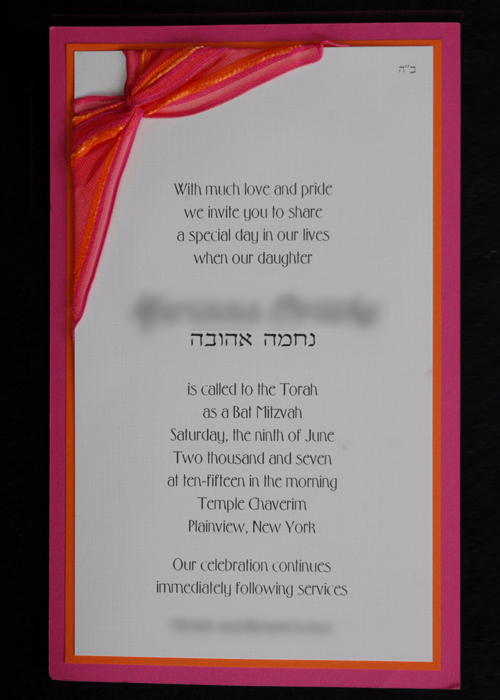 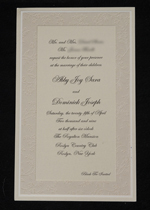 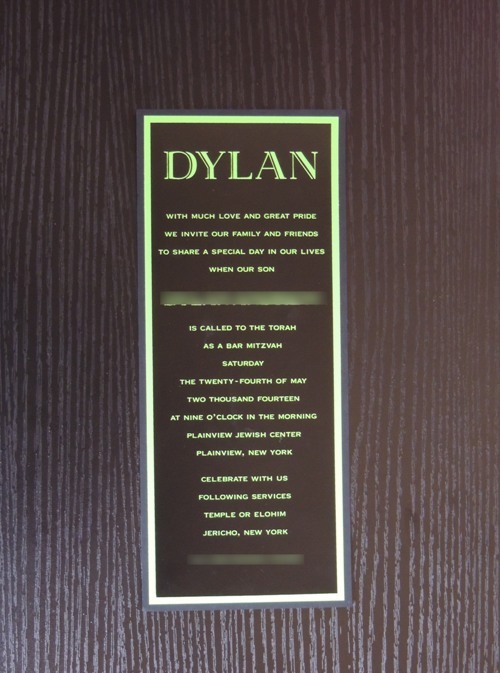 Most people consider trends when choosing their invitations. 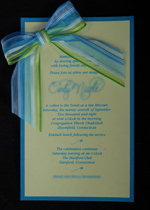 The use of color as a scheme has been a wedding trend for years and is now more popular than ever. 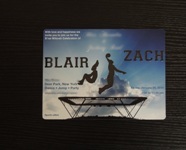 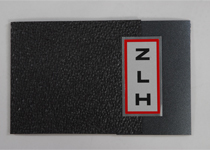 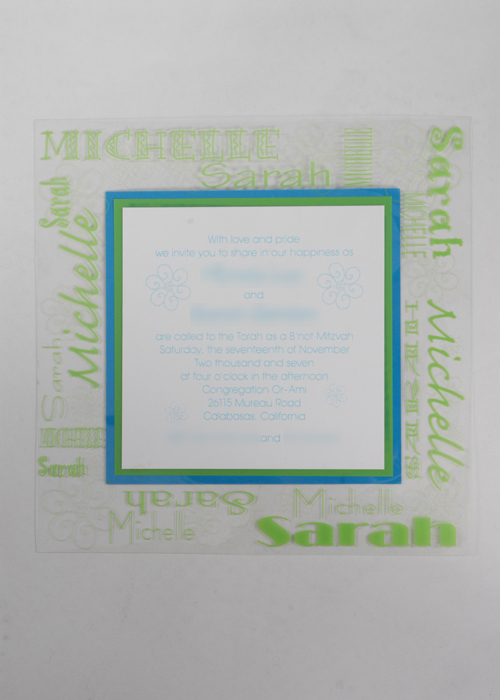 We’re seeing bright color card stock with sleek white type. 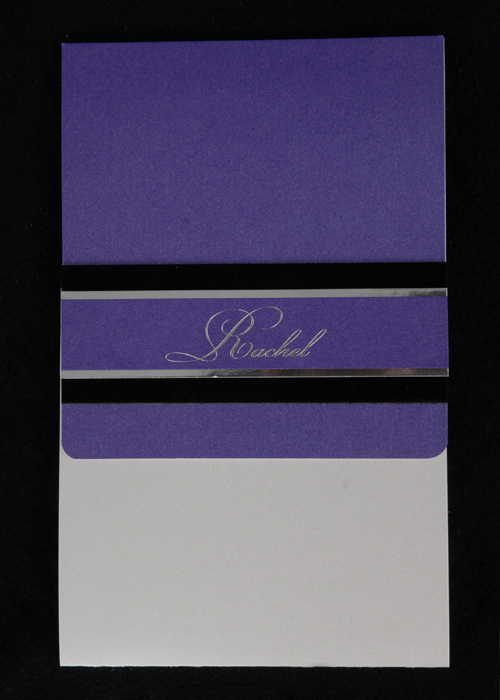 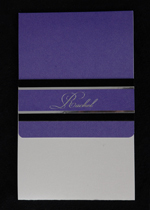 Purple has been a great choice for paper color this year. 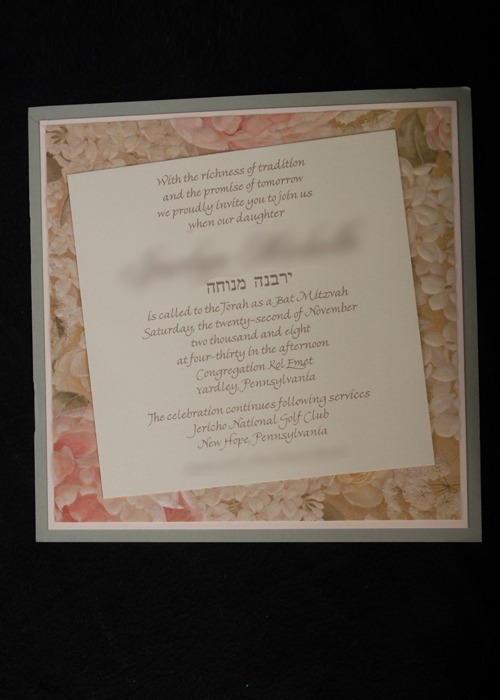 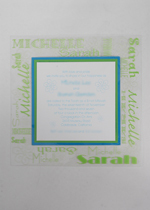 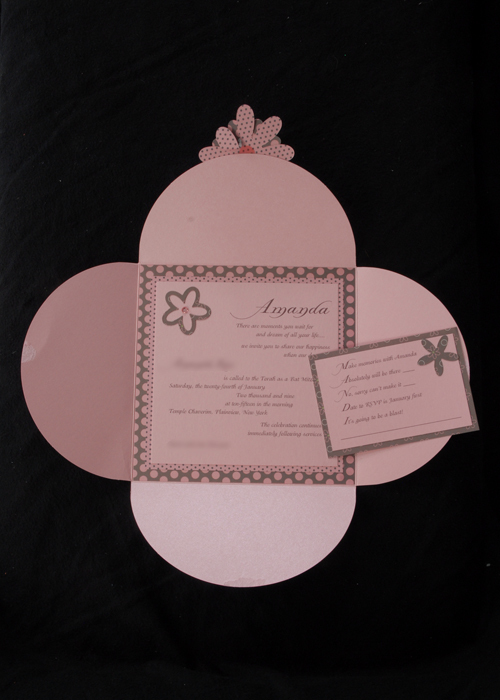 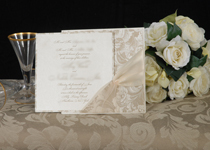 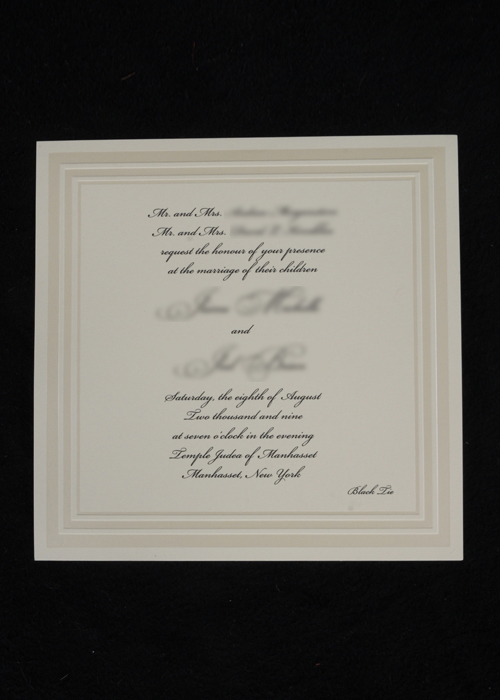 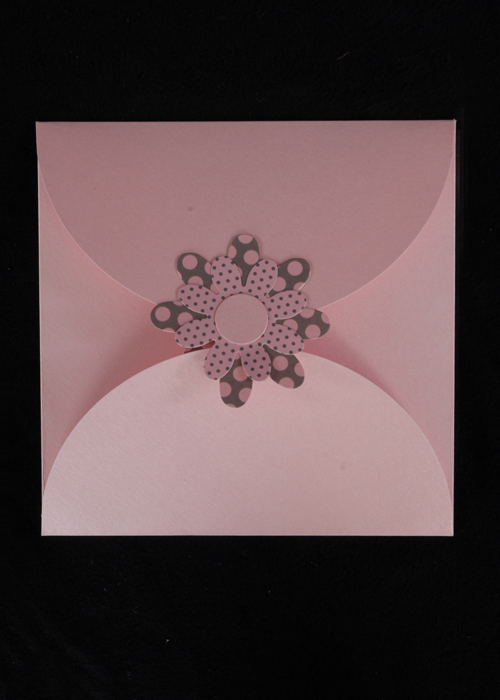 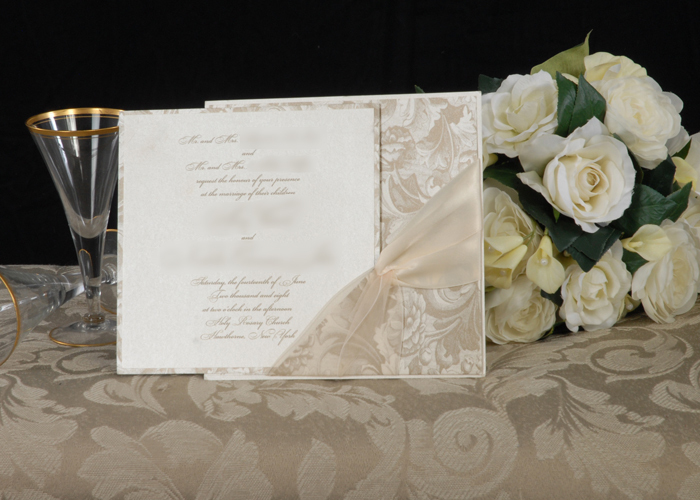 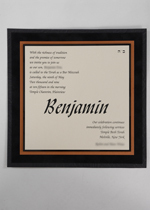 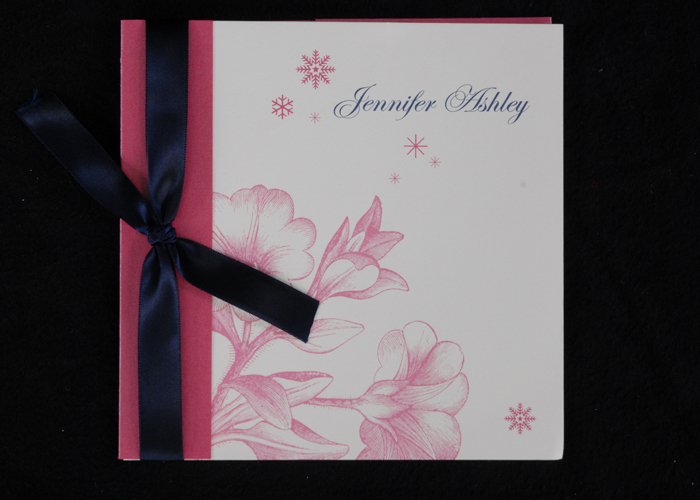 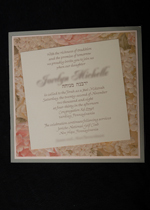 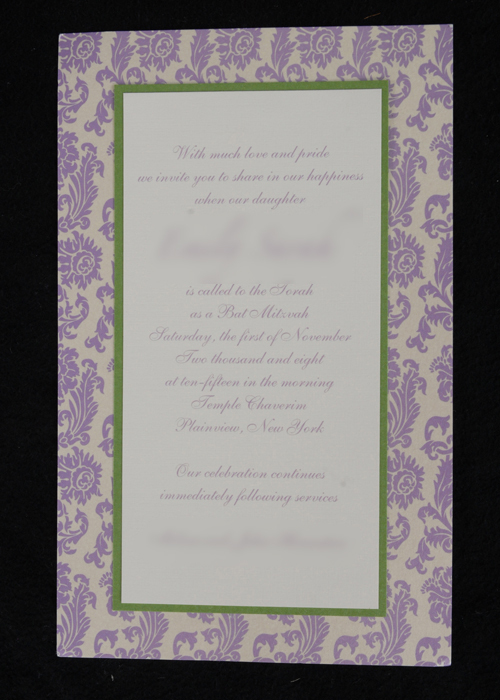 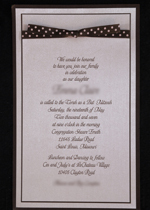 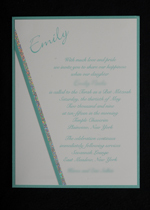 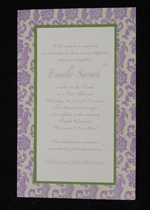 Simulated flower add-ons are also very popular, as well as pattern embossed flower paper. 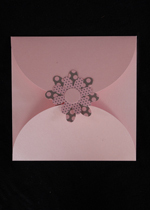 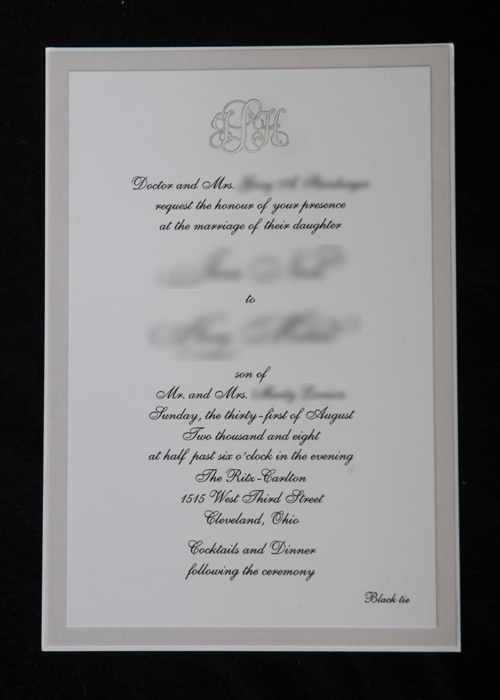 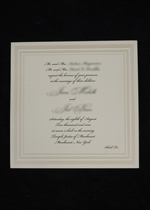 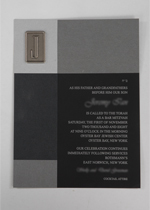 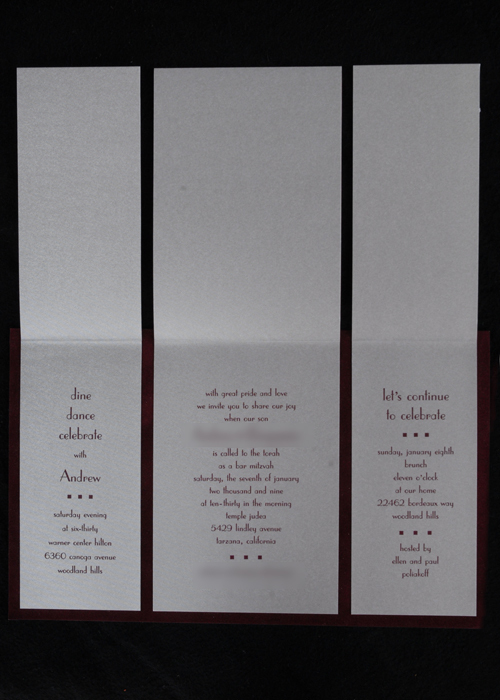 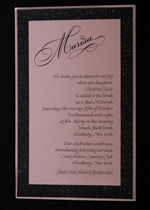 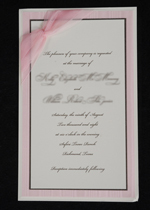 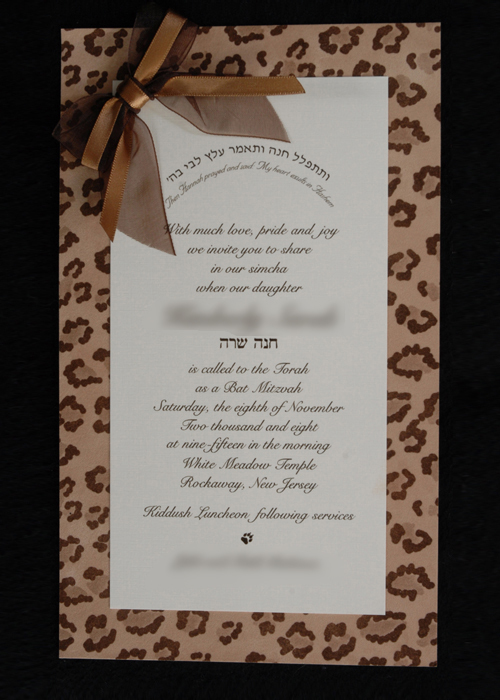 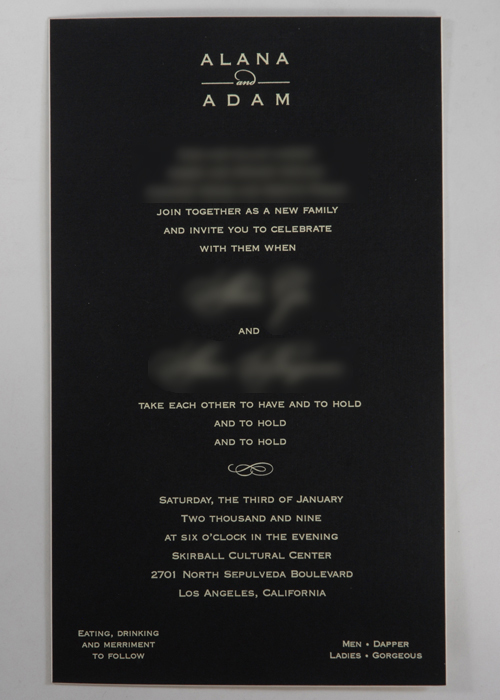 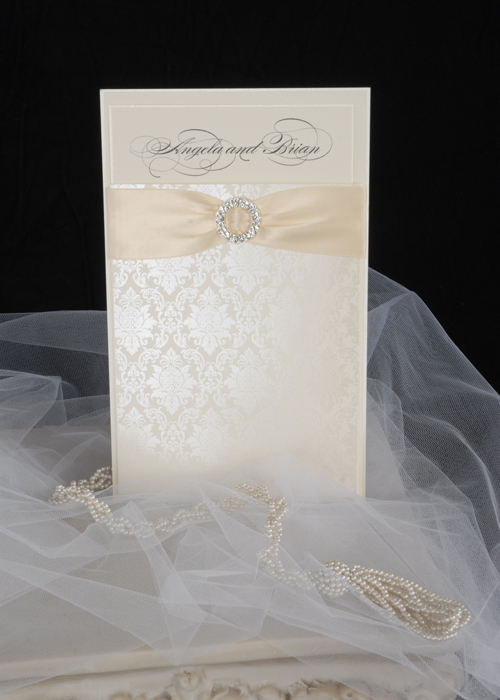 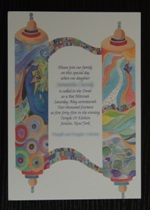 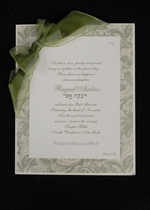 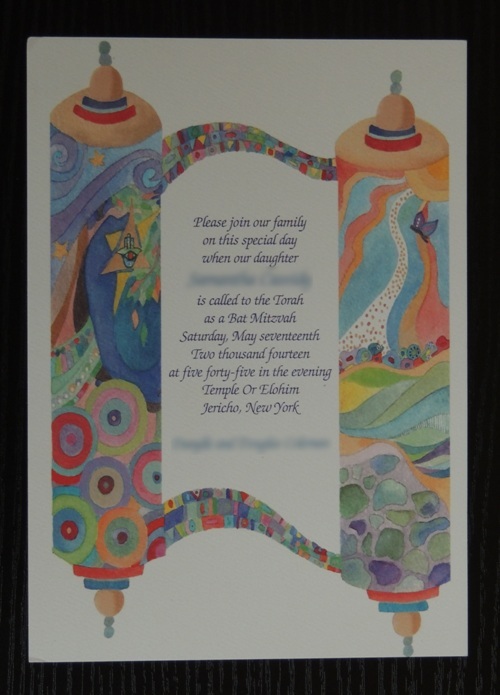 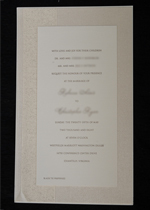 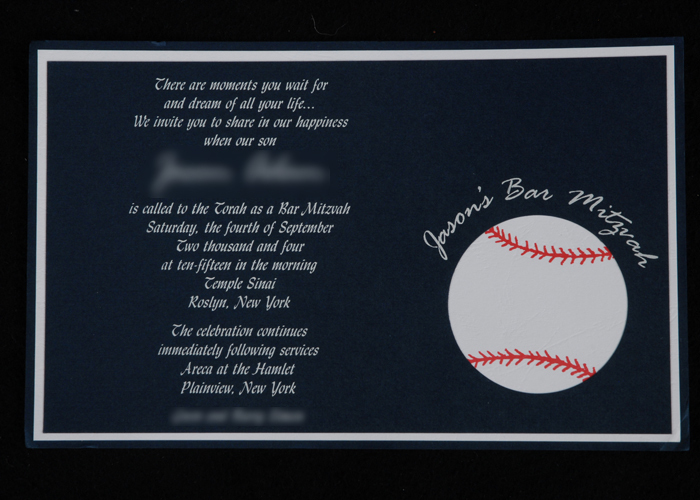 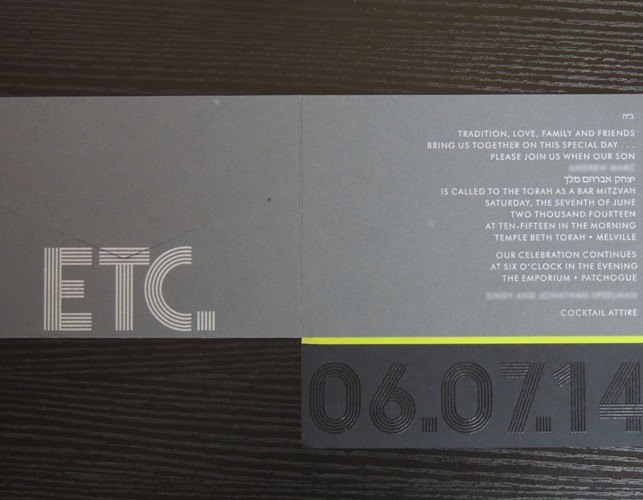 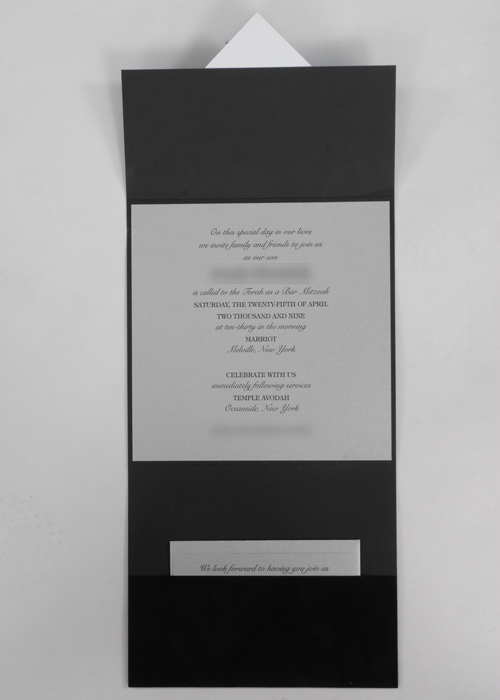 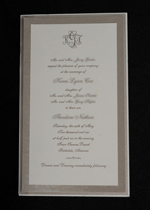 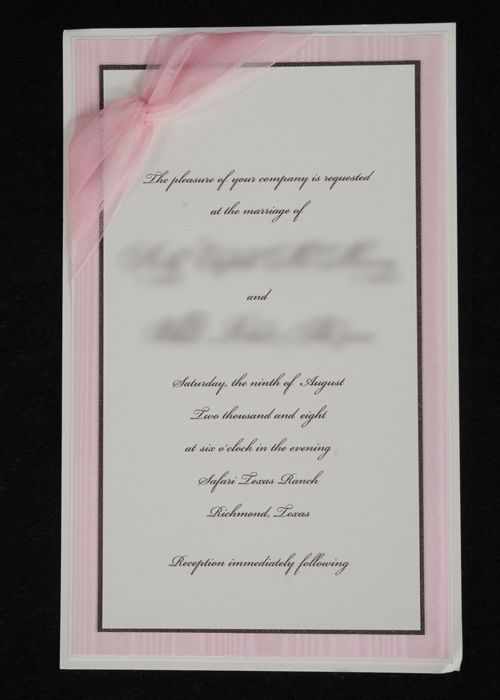 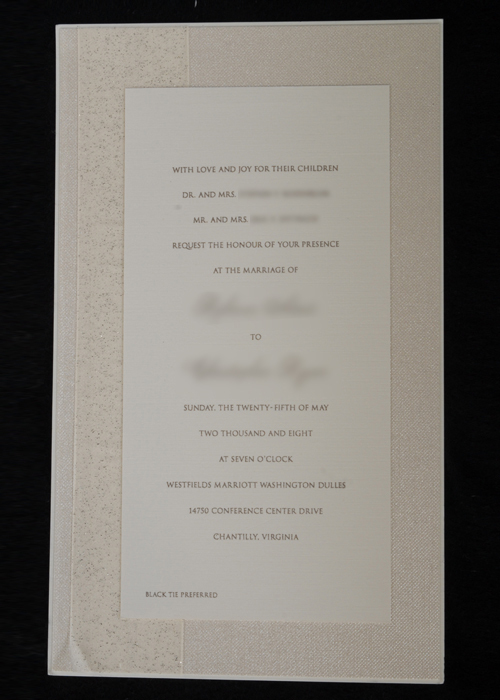 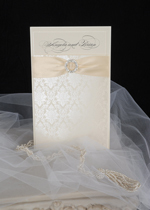 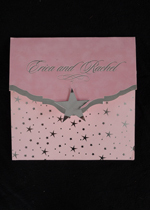 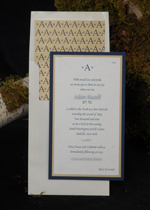 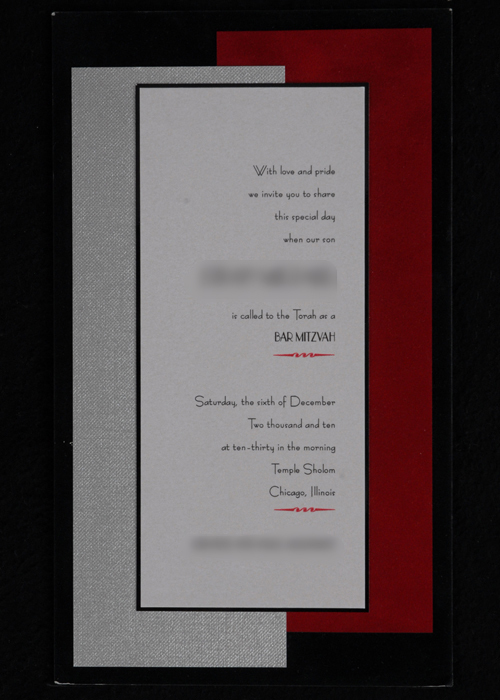 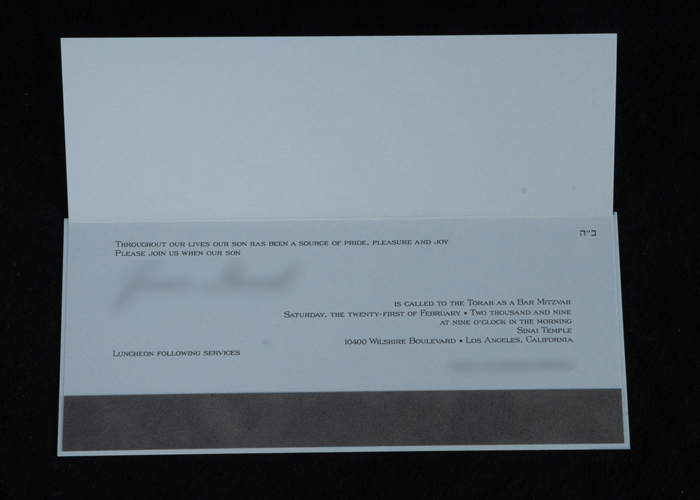 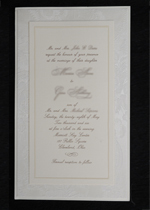 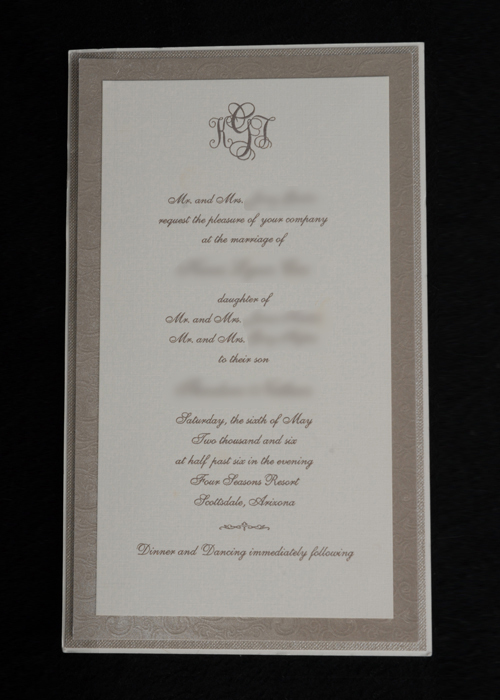 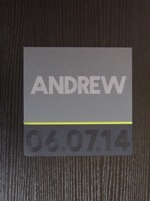 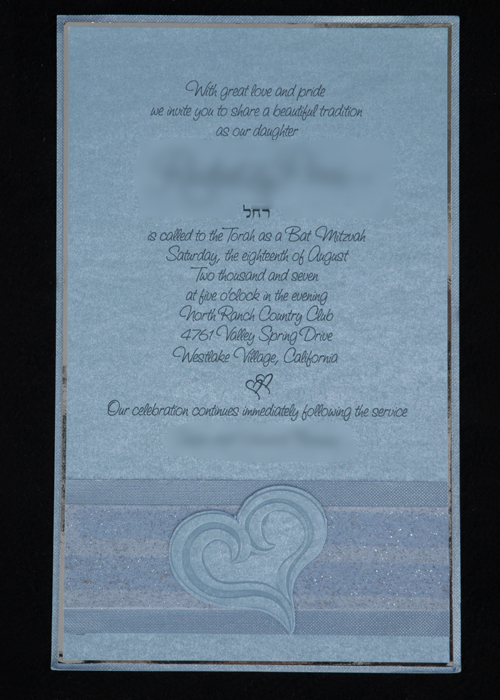 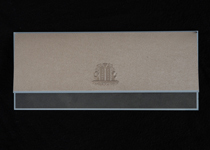 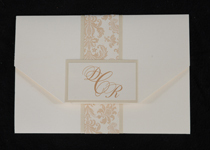 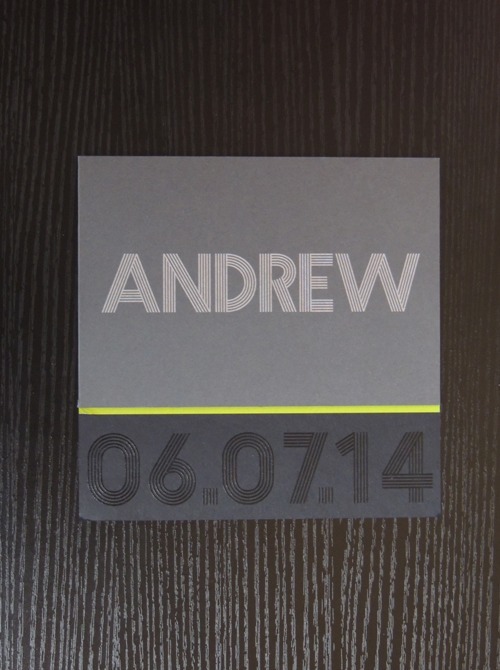 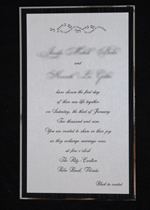 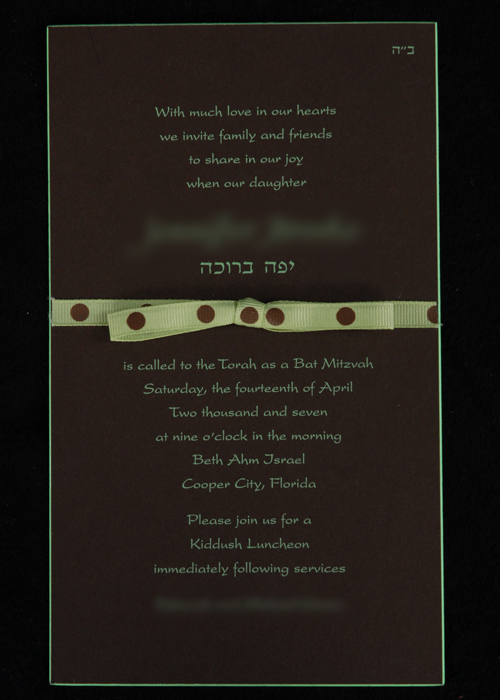 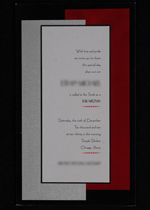 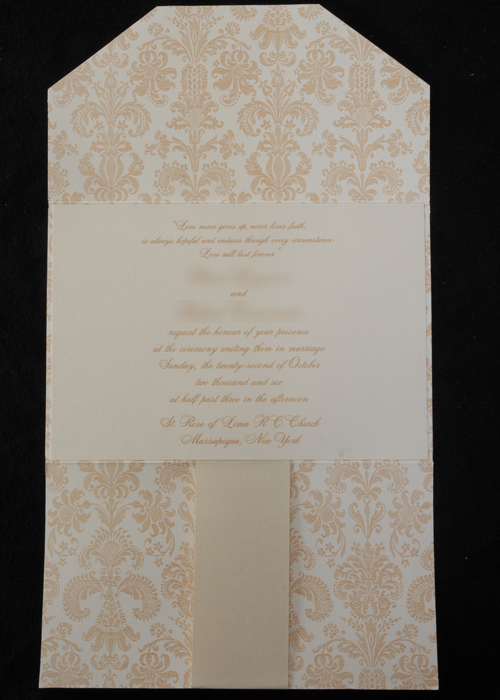 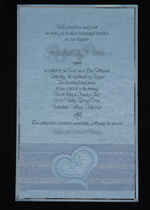 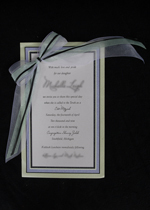 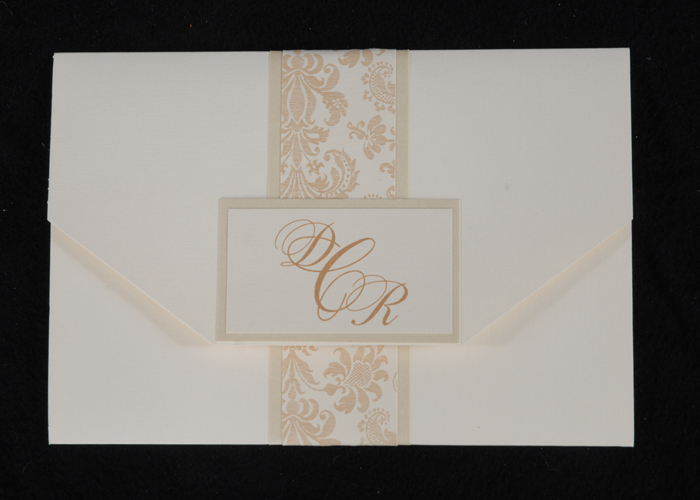 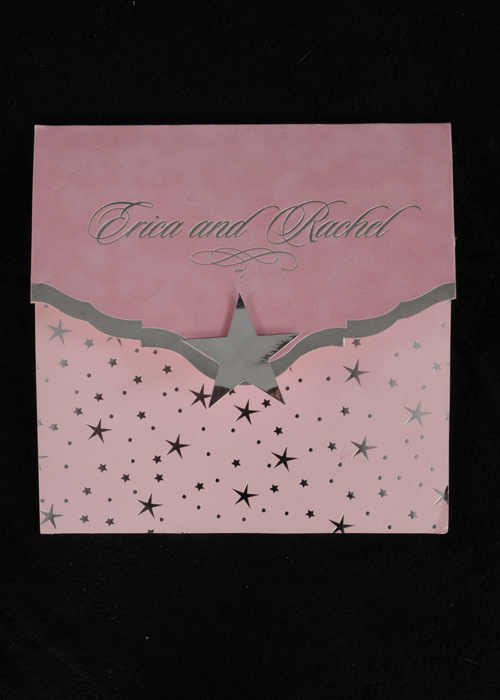 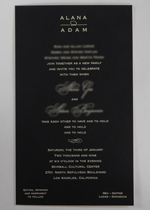 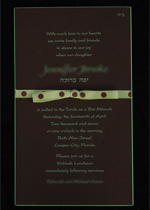 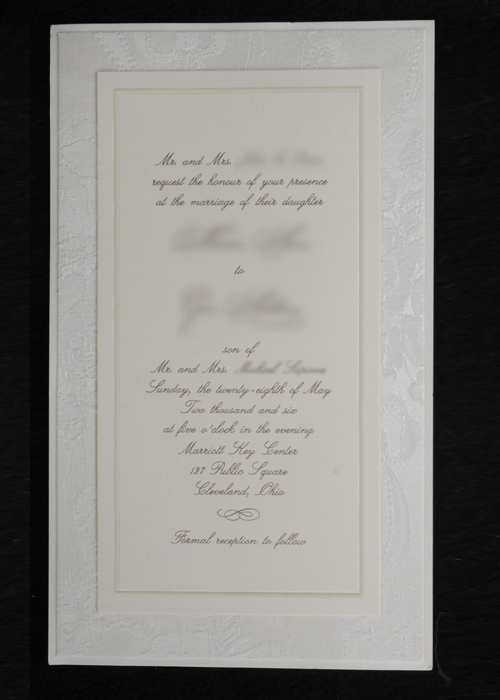 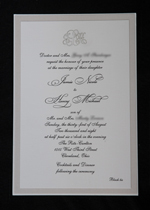 Reproducing the inside motif of the wedding invitation onto the outside envelope is a also a new trend. 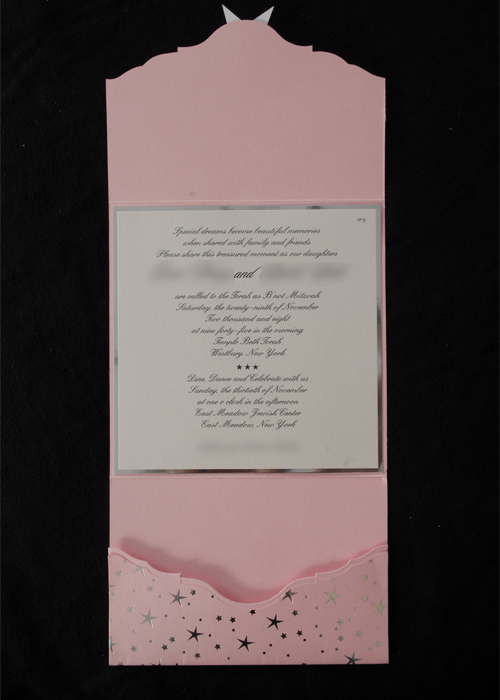 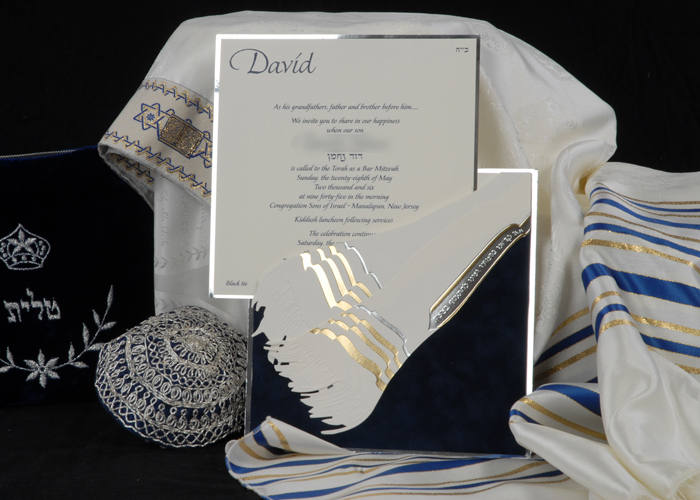 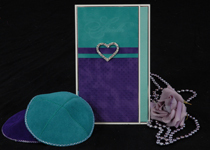 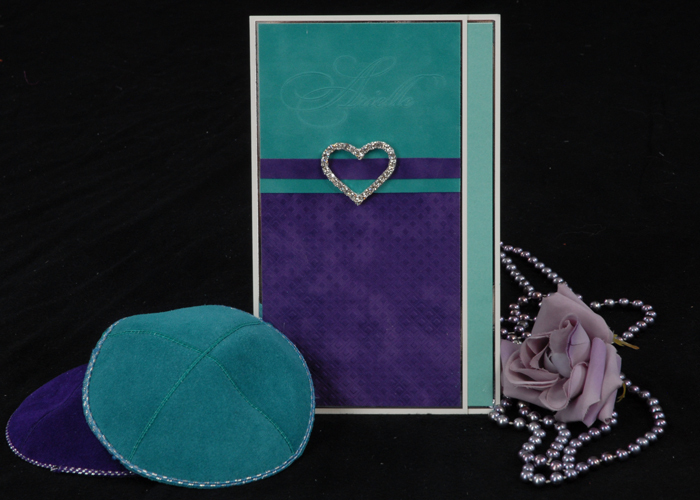 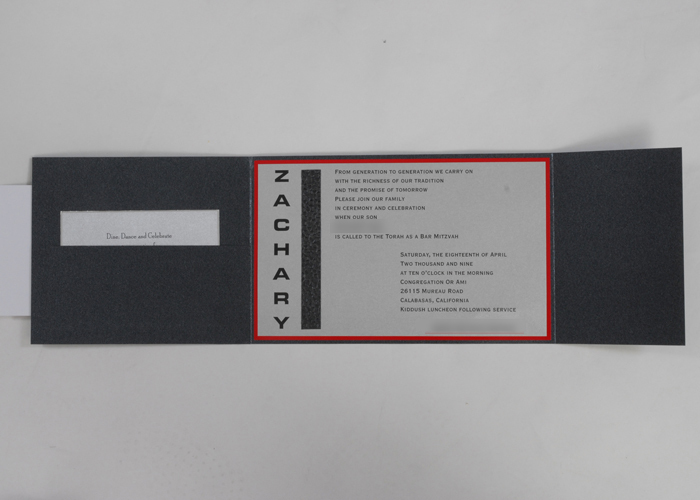 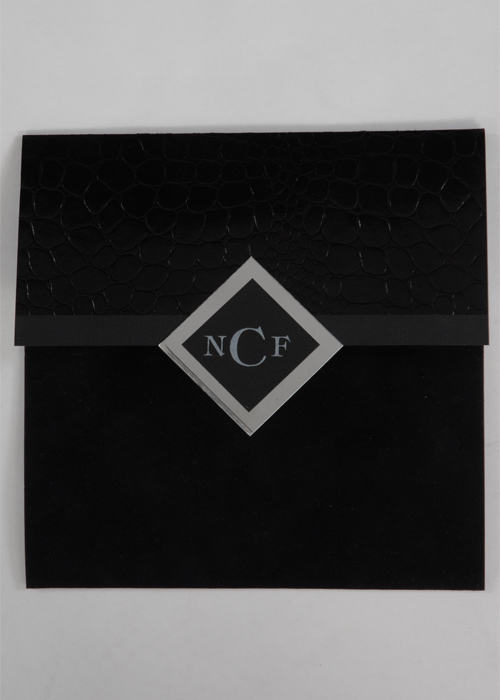 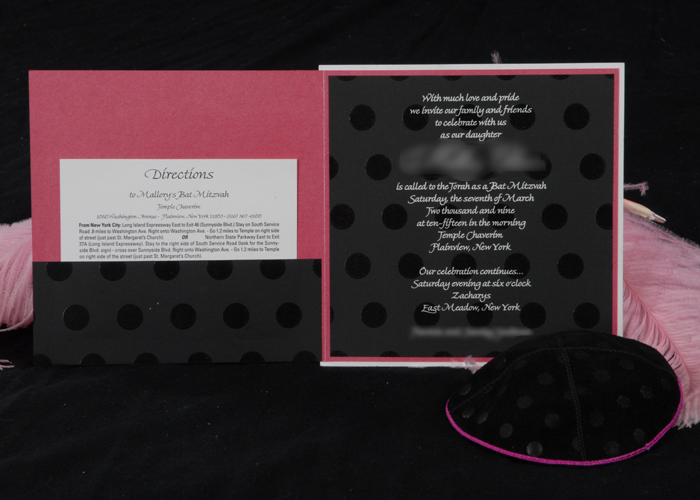 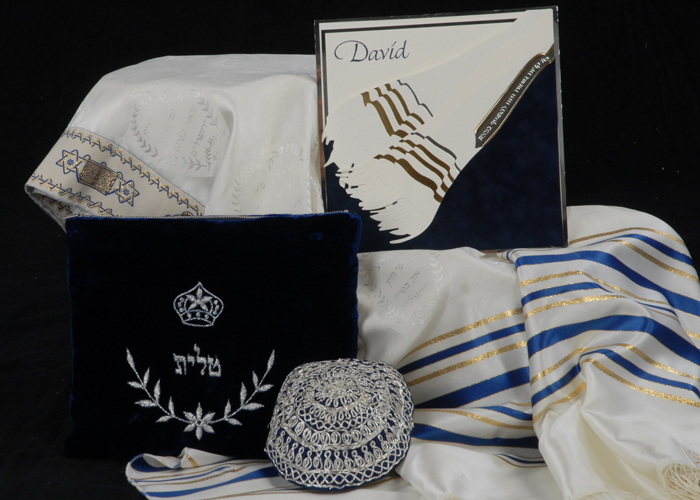 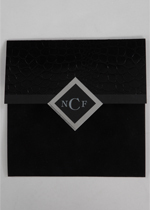 When the envelope is opened, the invitation has the coordinating pattern and all the accessory pieces. 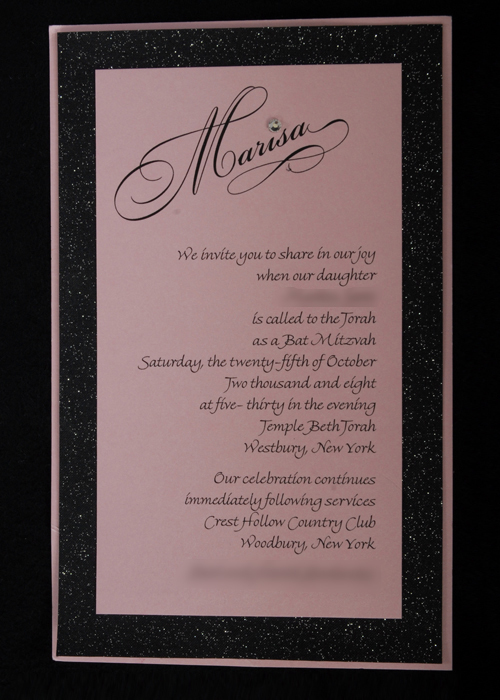 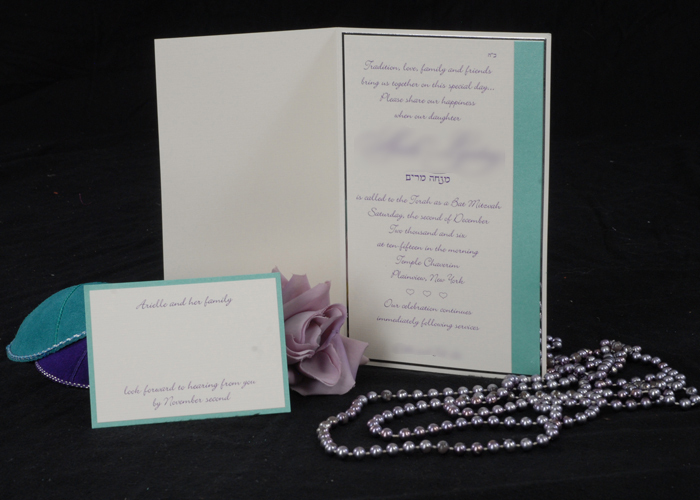 Embellishing your invitation with small rhinestones, tiny pearl toned beads, miniature Swarovski crystals or a rhinestone buckle makes a modest invitation style suddenly turn fashionable. 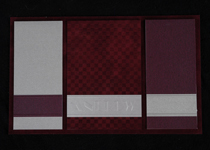 Pouches or pockets are a hot new look. 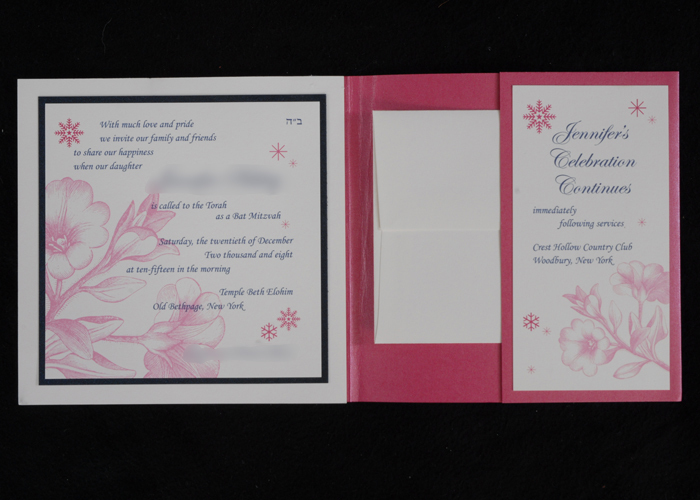 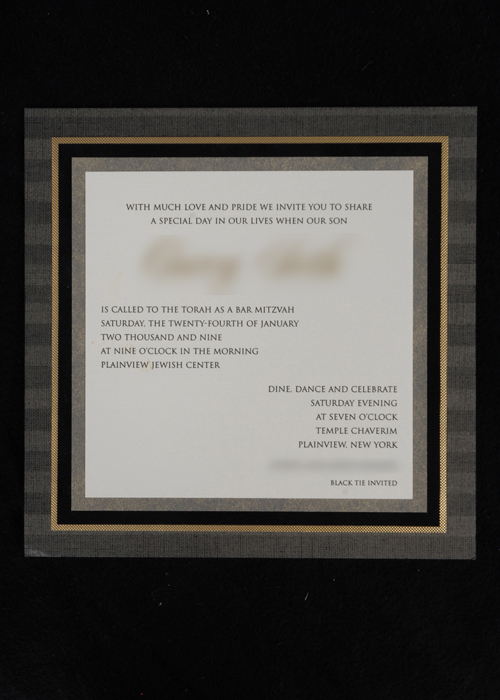 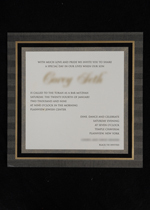 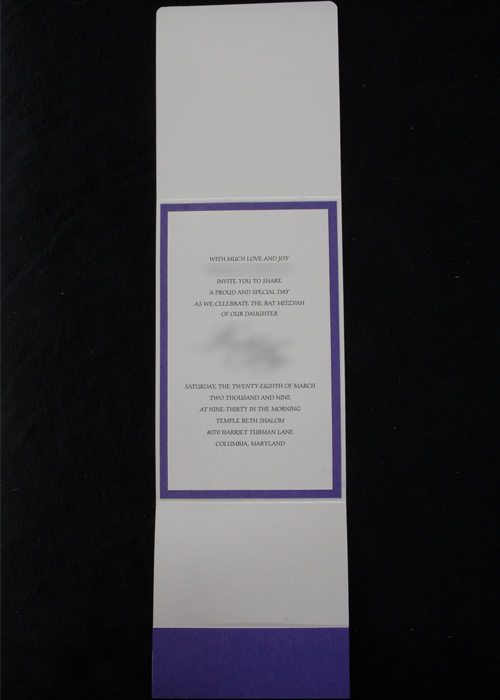 Whether they are all-in-one, bi-folds or even tri-folds, having a pocket invitation helps keep all of the pieces (ex: rsvp cards & envelopes, directions and bus cards) neatly tucked away. 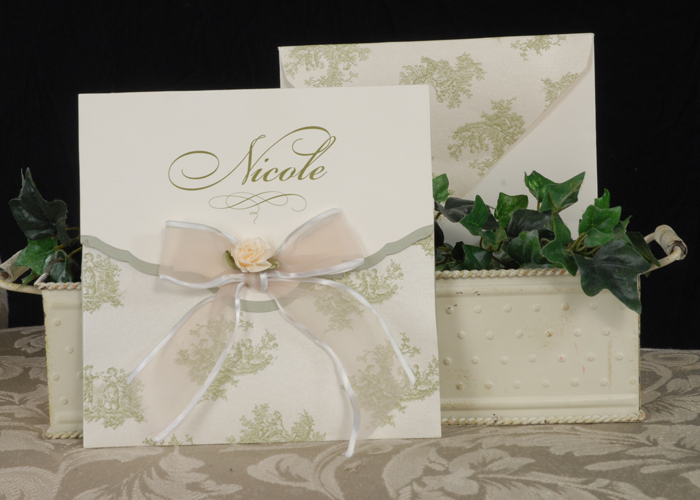 The sophisticated and traditional invite is back with a contemporary flair with all the new colored papers that are available. 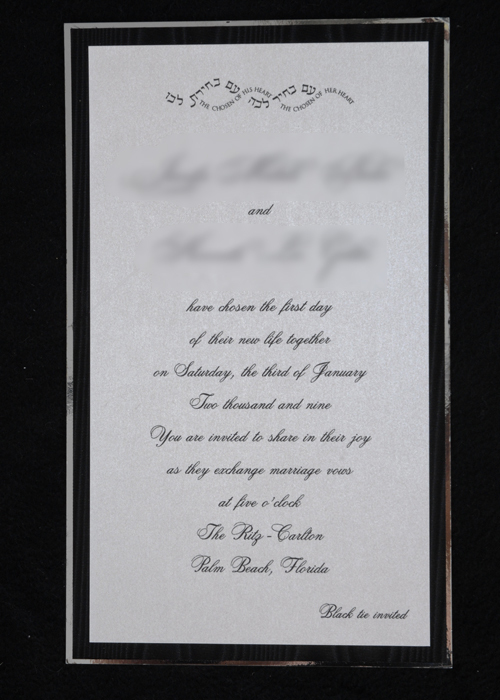 When using a plaque invite look, you can mix all lower case lettering with a conservative script font and create a very unique invitation.